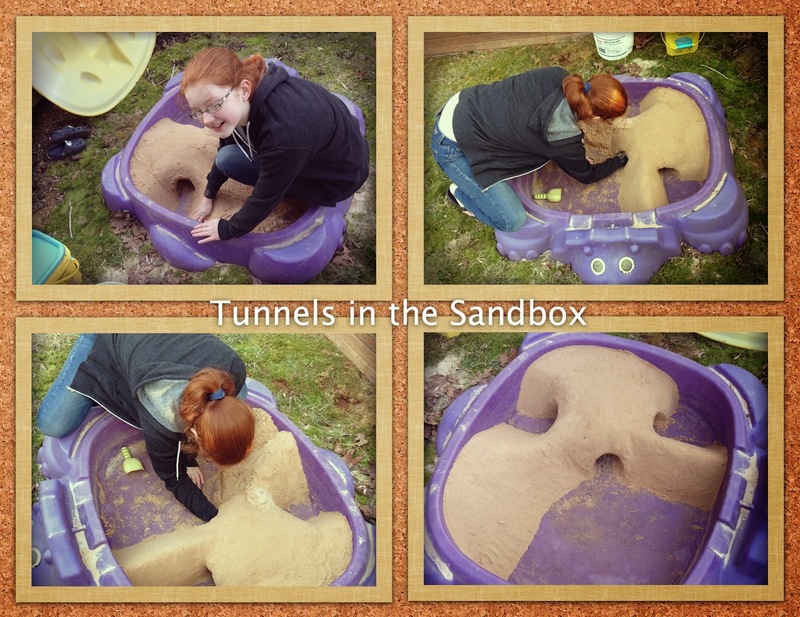 will make really cool tunnels in the sandbox! As a child I love playing in the sandbox! Those tunnels are really neat.